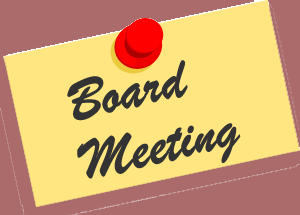 Th e next meeting of the Board of Directors will be Thursday, November 16, 7:30pm, 1504 Scandia Cir. Everyone is welcome to attend. As always, we start each meeting with a members’ forum in which neighbors are free to address the board.